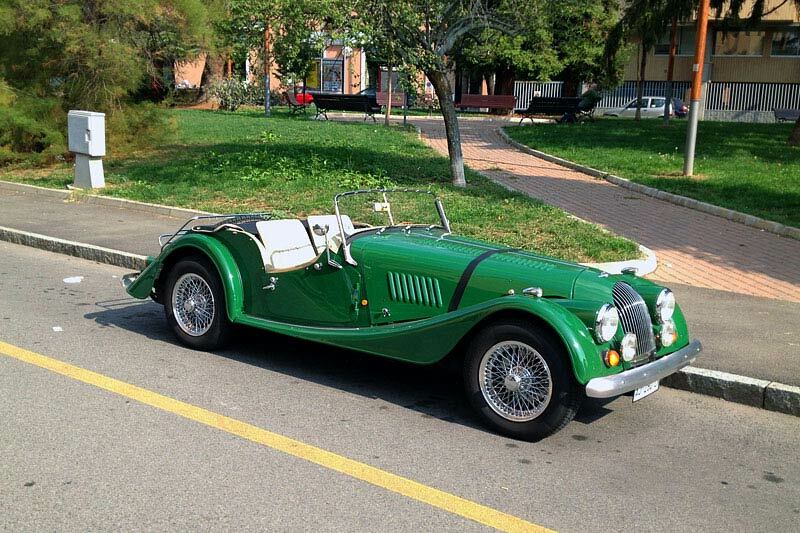 Renting a vintage car to add an extra touch of class for a fairy tale wedding. 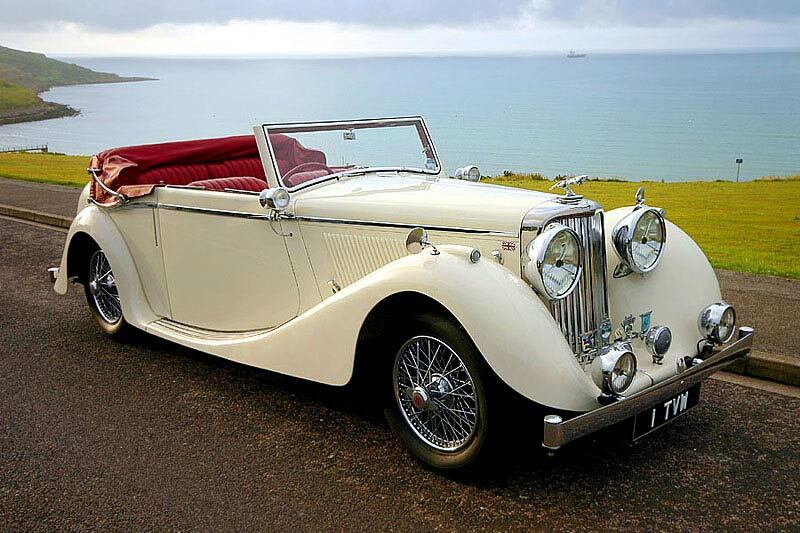 How many of us have dreamt of a dream car for their own wedding? 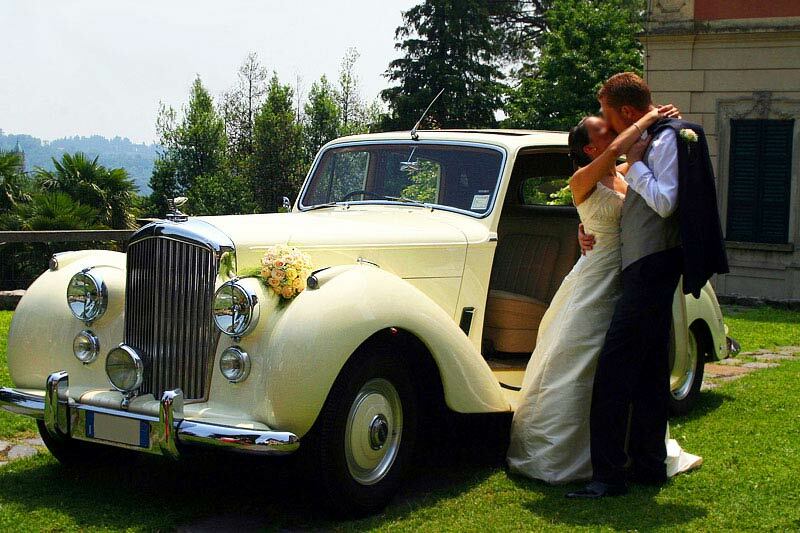 The choice of car is an important decision for your big day: why not rent a special car, like ours, for your wedding? 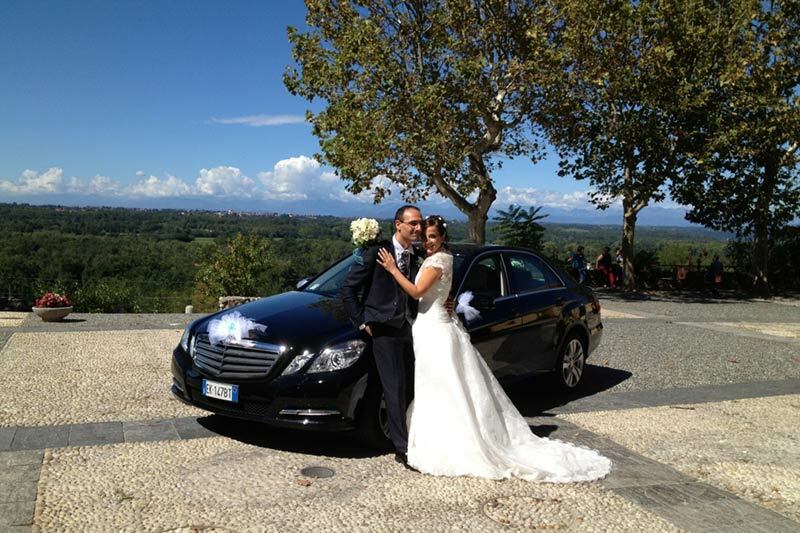 GC Noleggio Auto is able to provide incredible car rental solutions for weddings. 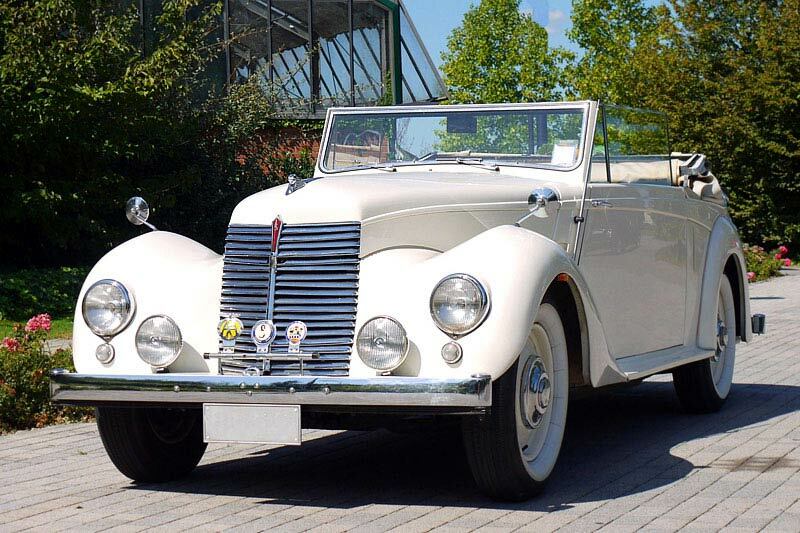 Fabulous pristine cars, always immaculate, with comfortable interiors, vintage cars along with expert professional drivers will make every ceremony a memorable occasion. GC Noleggio Auto is located in Borgosesia a few km from the most prestigious locations in Italy, from the romantic Lake Orta to the outstanding Lake Maggiore; this proximity enables us to keep costs down and offer exceptional service at competitive prices. 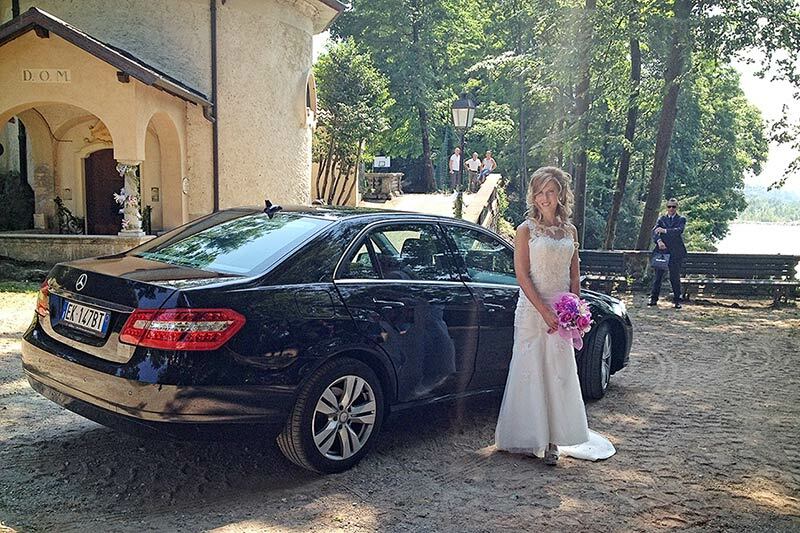 The car rental with driver service is ideal to accompany the newlyweds to the altar, for a wedding anniversary, a birthday, a graduation party or any other special day you would like to make unforgettable with a classy and refined service. 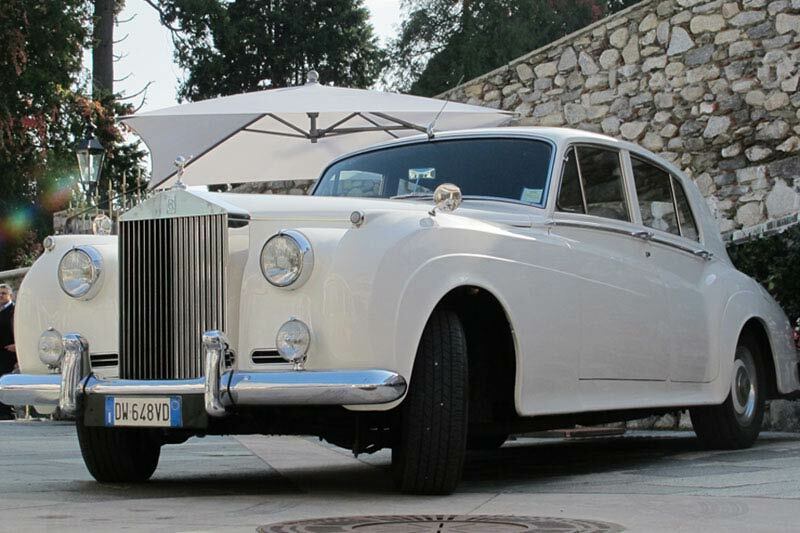 With its car fleet suitable for all needs and budgets, GC Noleggio Auto is able to offer a complete car rental service for weddings, with specialised and qualified personnel. 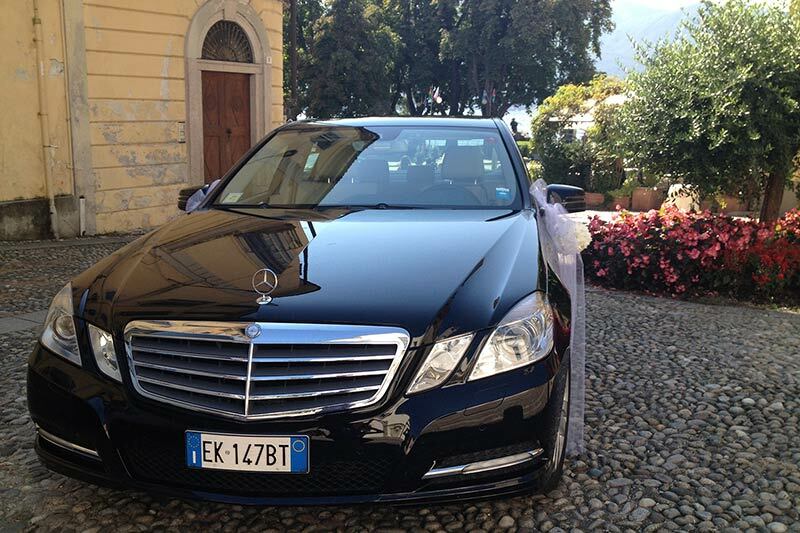 For your wedding car hire, GC Noleggio AUTO relies solely on professional drivers, licensed and registered in the registry of drivers.